This would be a great time to grab some extra liquid soap for your house! 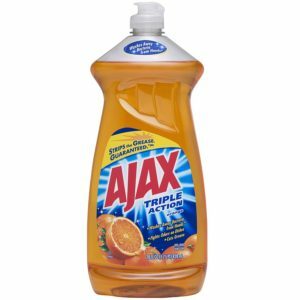 You can get Ajax Liquid Soap for only $1.74 at CVS. Make sure that you grab this deal soon because it ends 11/4.